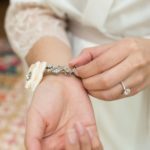 Wedding season is now in full swing! 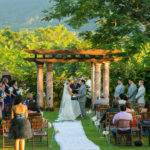 If you’re a future bride just getting into the planning phase you’ll find a big trend is destination weddings. From the shores of Mexico and Puerto Rico, to the sandy beaches of Panama and Costa Rica, there are so many options to fulfill your wishes! Janelle Allen of South Padre Sands and David Pezzat, destination photographer, filled in Sunrise viewers on what’s trending now. 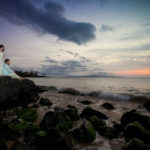 Click here to view the Action News segment on Destination Weddings from valleycentral.com! 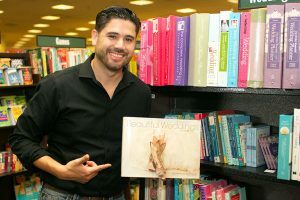 David Pezzat of David Pezzat Photographers has been in the wedding industry for twenty years. His background in graphic design and advertising established an essential foundation for David’s perceptive sense of artistry and creative ability to capture the essence of a compelling moment. David Pezzat Photographers has the experience, the vision and the perseverance to materialize once in a lifetime moments into a tangible memory you will appreciate endlessly. 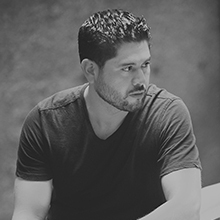 The expertise David has acquired throughout the years and his steadfast focus on weddings has made him one of the most sought after photographers in the Rio Grande Valley as well as the top destination wedding photographer. So far he has covered events in Napa Valley, San Francisco, Taos, Oahu, Maui, Guadalajara, Panama, Columbia, Cancun, Las Vegas, Red Rock and Puerto Rico. 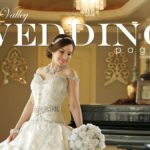 He is also well acquainted with most of the locations perfect for setting the stage for your photos in the Rio Grande Valley and throughout the state of Texas as well as local event venues.